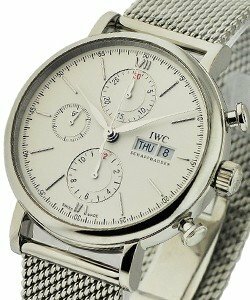 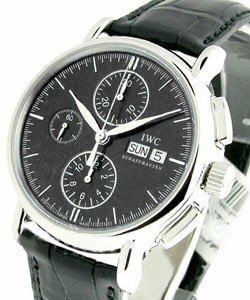 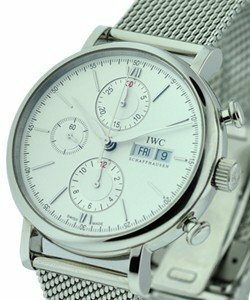 This watch is also known as: IW3783-04 , IW378304 , 3783-04 . 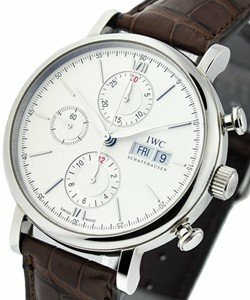 From the original makers of Chronometry, IWC, brings you the Portofino Chronograph (ref IW3783-04). 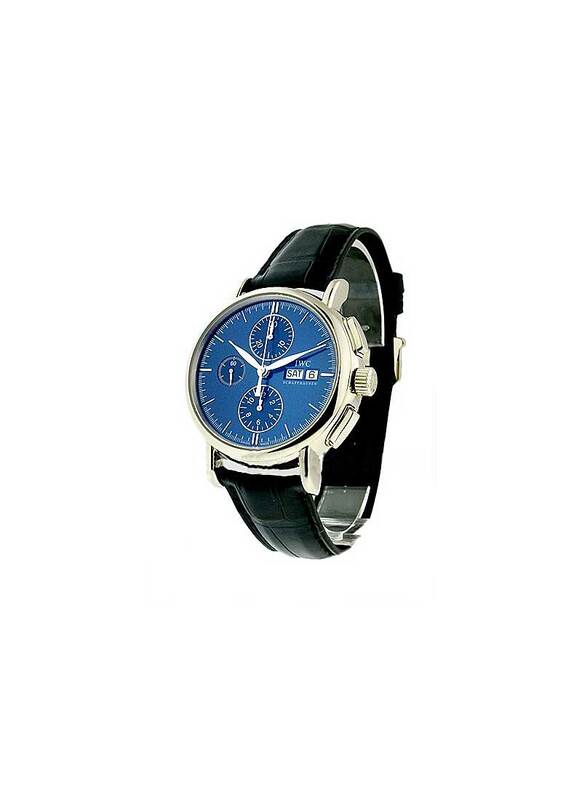 It features an 18Karat White Gold case with a scratch resistant sapphire crystal. 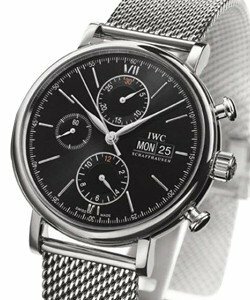 When it comes to functionality, the Portofino Chronograph (ref IW3783-04) comes through with its self-winding movement, 44-hour power reserve, and its water resistance, for up to 30 meters. 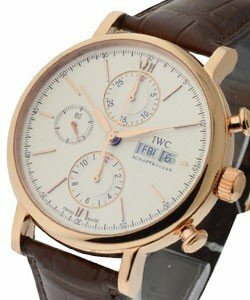 Clearly, the Portofino Chronograph (ref IW3783-04) is a timepiece blessed with timeless appeal.